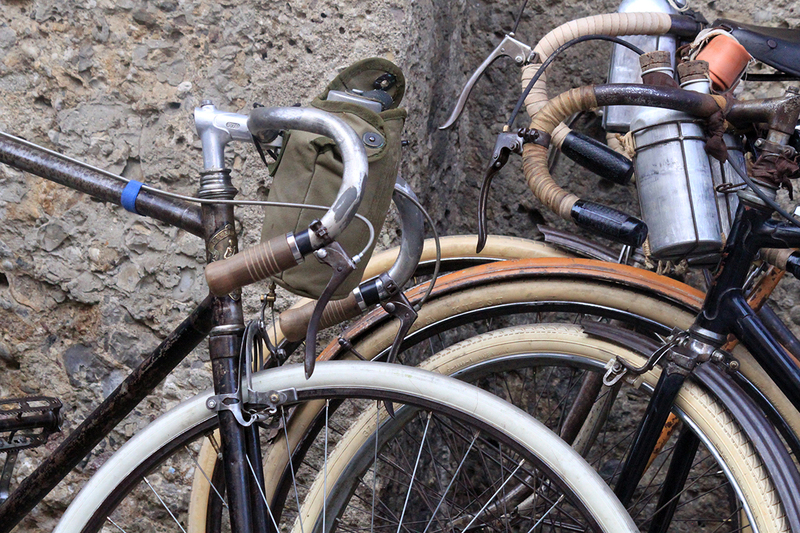 Conceived to sell newspapers and to make people dream, the Giro d’Italia is a unique race. One which has survived two World Wars, dressed itself in pink when Italy was black, self-sabotaged its own champions, witnessed stages hijacked by snow blizzards, armed escorts and doping scandals. Its first editions were ludicrously, inhumanly long, contested by malnourished village types on heavy bikes they had to repair themselves. 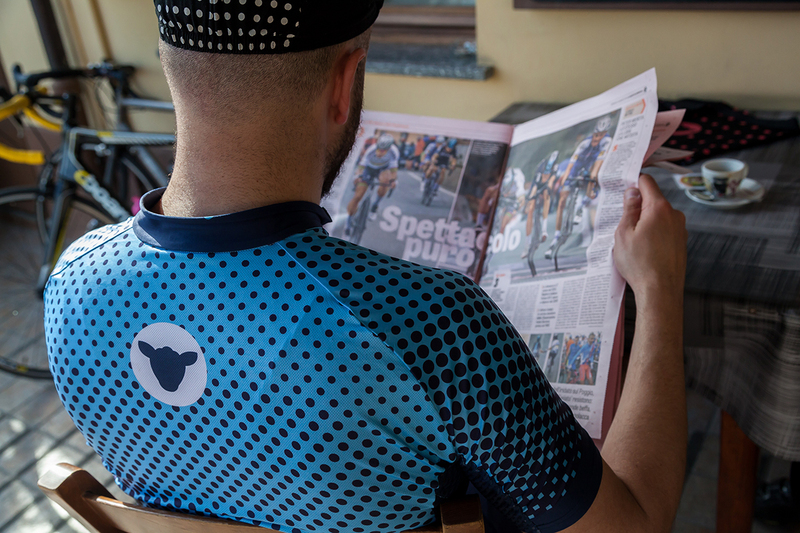 Earlier this year, Black Sheep Cycling created a dedicated kit as a tribute to the race ahead of its 100th edition and specifically to Fausto Coppi, Il Campionissimo, the complex all-conquering Italian cycling legend, adulterer, charmer and one-time prisoner of war. 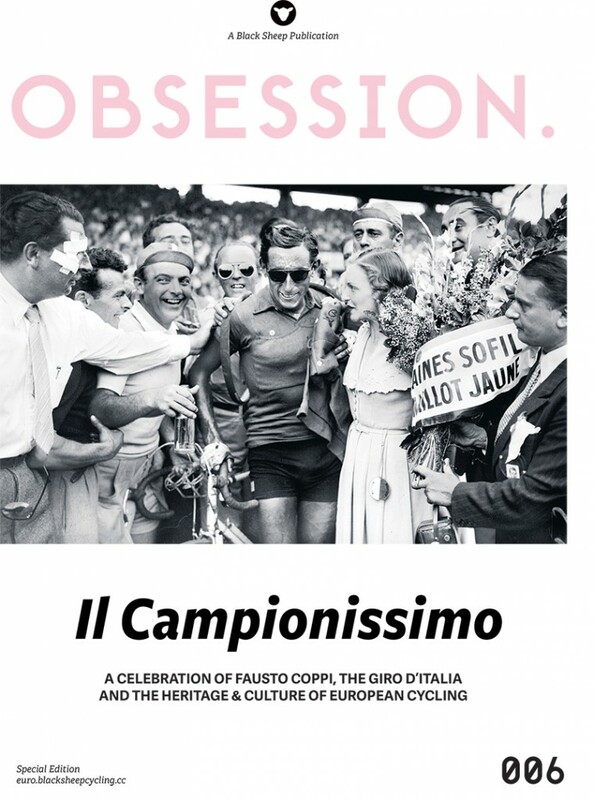 Black Sheep wanted to peel back the layers of the Giro; its history, anecdotes, characters and unquestionable status as the sporting synthesis of the bel paese. My brief was to create content for both Black Sheep’s 32-page quarterly publication OBSESSION, a print offering distributed with seasonal kit and as social media candy for the kit launch itself. Content was gathered on an intense, four-day trip to Italy’s industrial powerhouses, Milan and Turin. An opportunity for some ‘proper journalism’ and to crawl under the skin of the Corsa Rosa. A perfect starting point was a four-hour interview with journalist Herbie Sykes in his Turin home. 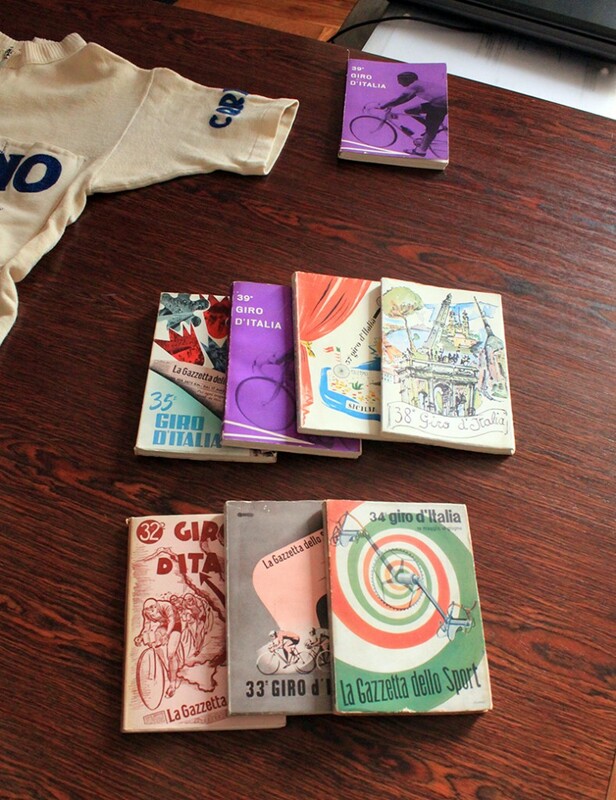 Sykes is a passionate collector of Giro memorabilia and creator of the most significant tome on the race in the English language – ‘Maglia Rosa. Triumph and Tragedy at the Giro d’Italia’. A fascinating, compelling interview provided a gateway to the publication, introducing in a ‘no holds barred’ manner the complexity and subtly of this great race and challenging the notion it has become a ‘poor man’s Tour de France’. 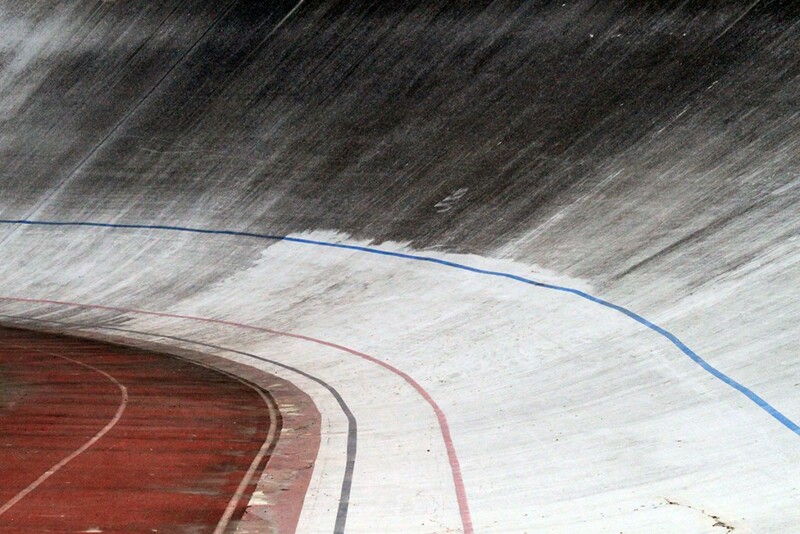 We also commissioned Herbie to produce an Ode to the Giro and to Il Campionissimo himself, while we explored the fascinating background to Turin’s unloved and neglected Coppi velodrome, sipped Martinis and uncovered the cruel and poetic intertwining stories bent together on the roads around Turin’s Basilica di Superga. 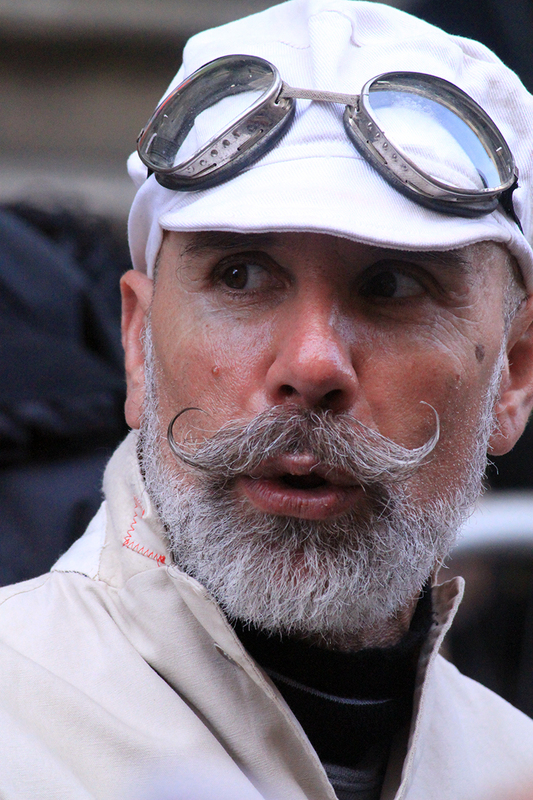 In Milan, we paid homage to bici d’epoca, an association of curly-moustached, cycling lovers who ride on yesteryear bikes in vintage kits albeit with iPhones tucked in their jersey pockets. A nice contrast to the carbon-fibre, power-watt crunching festival that is the start of the one day Milan-Sanremo spring classic. Another interview introduced the mythical tale of Alfonsina Strada, the only woman to start, and complete, the Giro d’Italia. The engaging interviewee, Ilona Kamps, is a Dutch photo-journalist who has dedicated the last five years of her life to reviving Alfonsina’s story. The kit sold out in days with Black Sheep creating its first major venture into the European market. 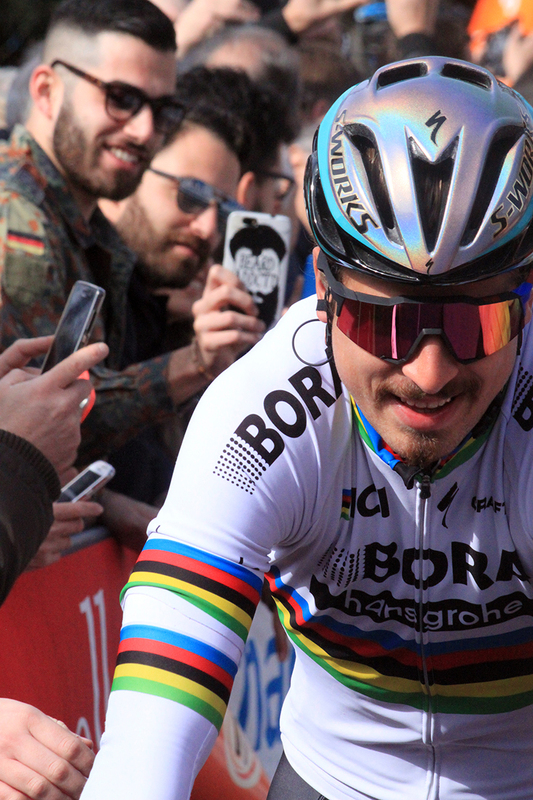 The content allowed the brand to head into its on-site coverage of this year’s Giro hitting the ground running with the punch of a Tom Dumoulin time trial. However, like the characters and race it celebrated, this content was also designed for those who appreciate long-form writing, classic typography and design, and the smell and texture of print. An OBSESSSION in every sense. The publication was conceived with the creative guile, artistic craft and unrelenting work ethic of Nik Howe and guided by Black Sheep founder John Polson. On site in Turin, Davide Gallo provided photography, Anthony Massari and Alessandra Aime lent vital logistical support and Herbie Sykes and Ilona Kamps their passion and expertise. Many more opened gates, bars, libraries and velodromes to help bring this project to life.